State Route 26 (National Forest Covered Bridge Scenic Byway) One of Ohio’s most beautiful stretches of highway. Leith Run Recreation Area has 21 campsites along the Ohio River with RV camping. Horse, mountain bike and hiking trails within a 30 minute drive. River access at the Frontier Boat Launch Facility. 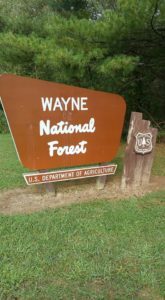 Loaded with nearly every natural and outdoor recreation sport available, the Wayne National Forest Offers Historic landscapes and structures along its 241,000 acres. 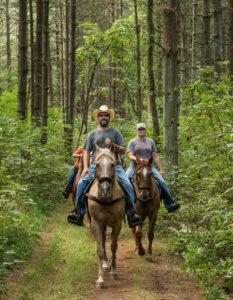 The Forest is a patchwork ownership through the Appalachian foothills and features covered bridges, historic Ohio, and Americana. Divided into three units, there are two ranger district offices located in Nelsonville, Ironton, and a field office in Marietta. 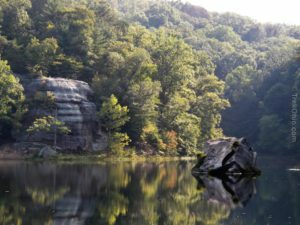 Featuring a vast amount of hiking and biking trails, the Marietta Unit hosts West Virginia Mountain Bike Association’s The Wayne Ultra. 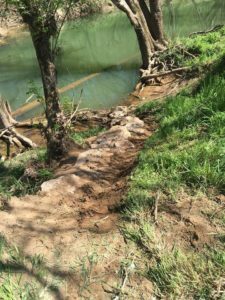 The trails are technical, difficult, beautifully built, and an absolute blast to ride and hike. 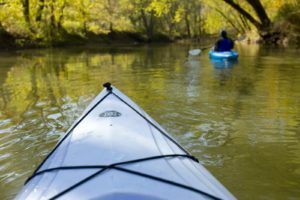 The Little Muskingum River runs for miles throughout Washington County and is a spectacular paddle when water levels are right. Paddle from covered bridge to covered bridge for an amazing day in a boat. Marietta Adventure Company offers tours, equipment, shuttles and all the information you will need to have a great day on the river. 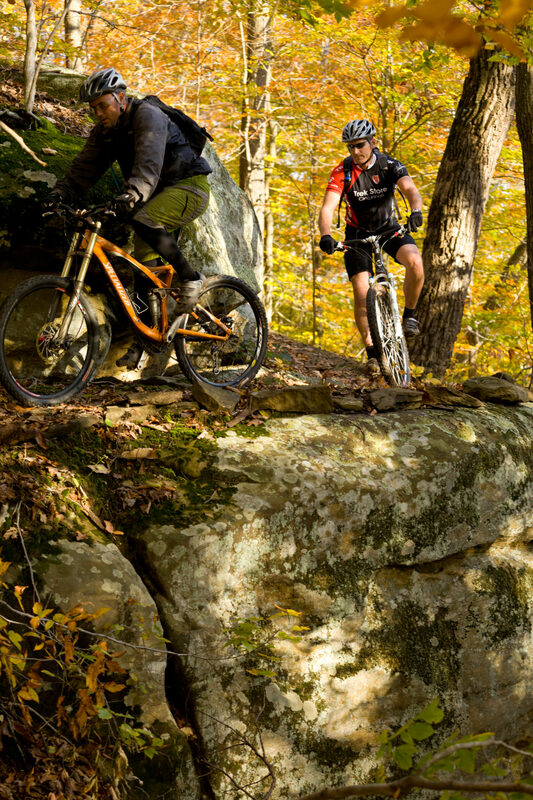 The Kinderhook Trails offer about 16 miles of pleasurable riding. The Washington County Ohio Horseman’s Council is a good resource for more information on riding in the Wayne and the area in general. Nestled along the Ohio River, Leith Run is a favorite campground and picnic area (among many). 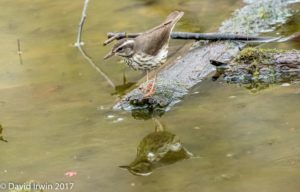 With two viewing decks, one offering a panoramic view of the Ohio River and the other overlooking the backwaters of Leith Run, the beloved camping site boasts several trails ideal for wildlife viewing. 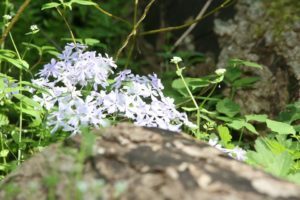 For scenic overlooks, be sure to scope out the two climbs to bluffs above the Ohio River– a place where wildlife, especially birds, seem to congregate.